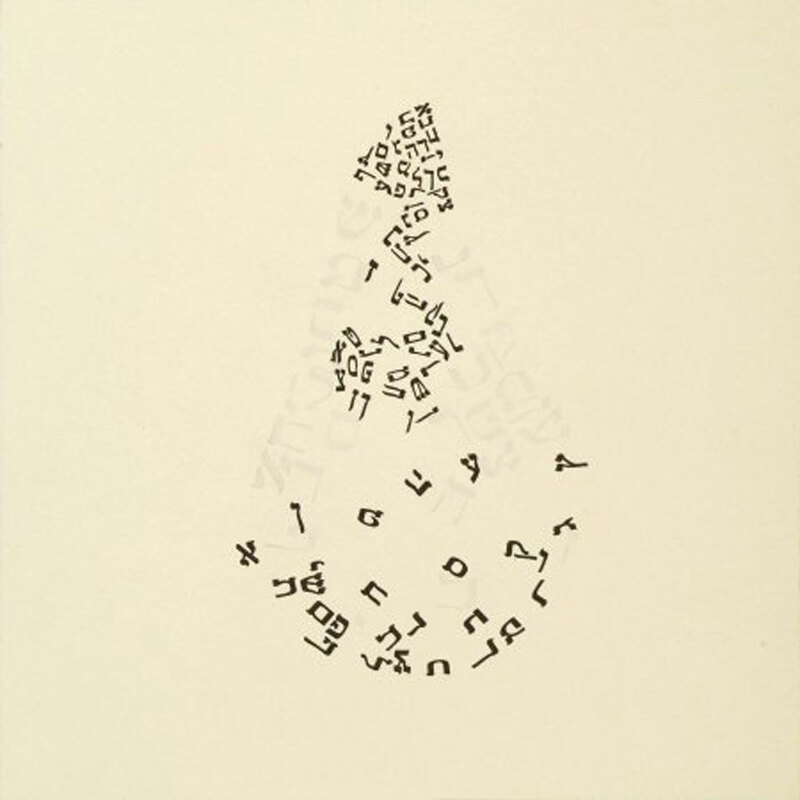 This series of 22 Hebrew letterpress prints was created in 2005, using one custom-made wooden matrix. A majority of the Hebrew type came from a retired printing press in Israel that is now a part of my personal type collection. The additional type was borrowed from the Minnesota Center for Book Arts type collection.